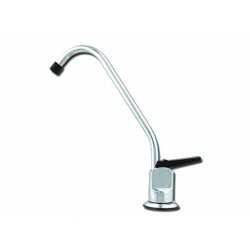 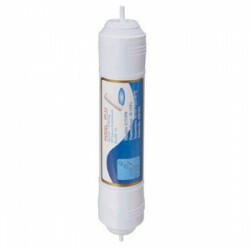 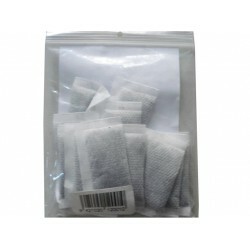 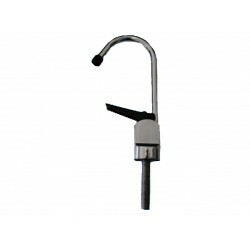 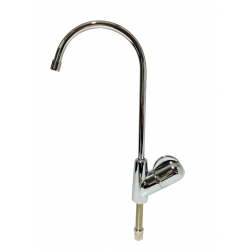 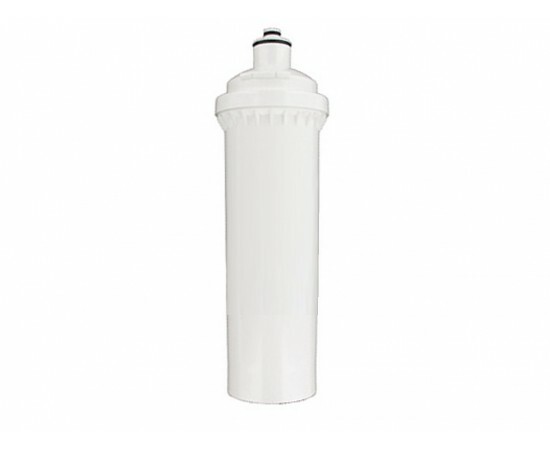 The Compatible WFAQ7080 is a 1 Micron Premium Carbon Block Water Filter. 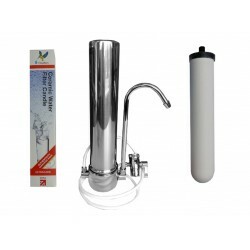 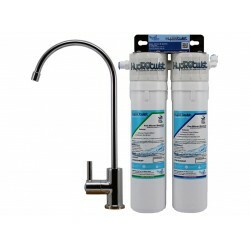 Suitable Replacement For the Aquila WFAQ7080 Water Filter Cartridge. 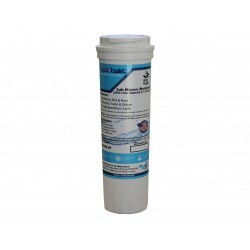 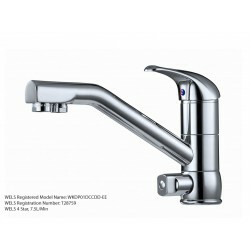 The HydROtwist Compatible WFAQ7080 water filter is a 1 micron carbon block with granular activated carbon used to reduce cysts, lead, taste, odour and chlorine.